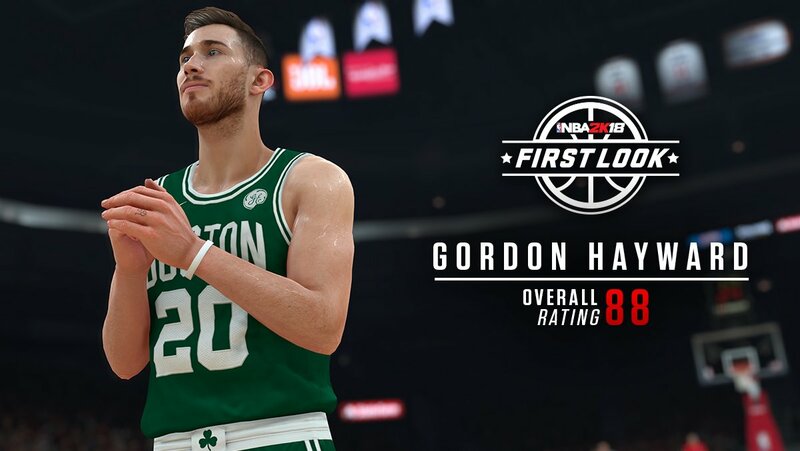 New Celtics forward Gordon Hayward with an overall rating of 88. 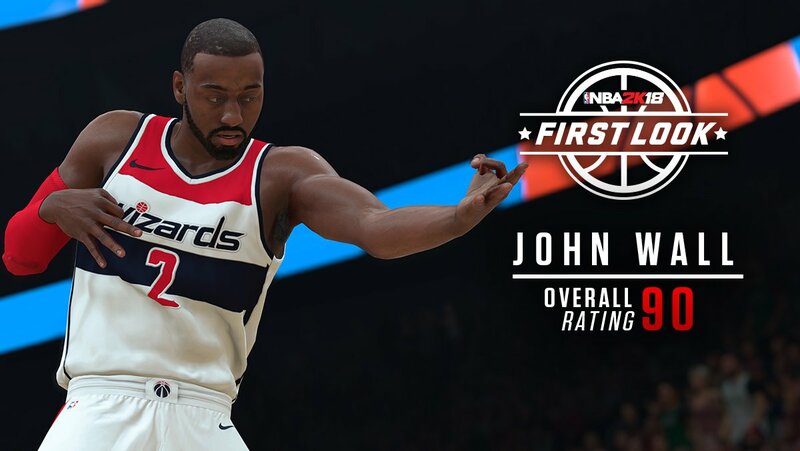 Wizards guard John Wall is rated 90 overall in the latest installment. 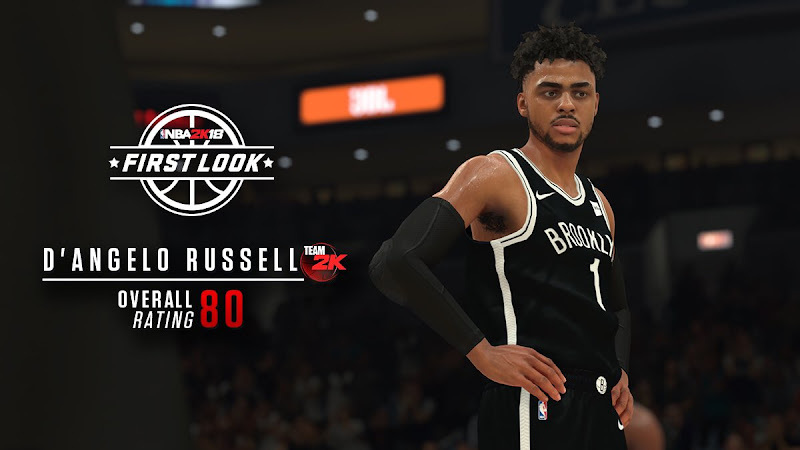 Nets guard D'Angelo Russel was given an 80 rating. Same rating given to rookies Markelle Fultz and Lonzo Ball.